Beauty & The Briefcase: NYX Haul!!!! Like I mentioned in my last post that Fridays would be dedicated to Nail Paints Reviews and nail care,etc. In a similar way Sundays are going to be dedicated to haul posts and any other random ramblings that i have to share with you lovely people! 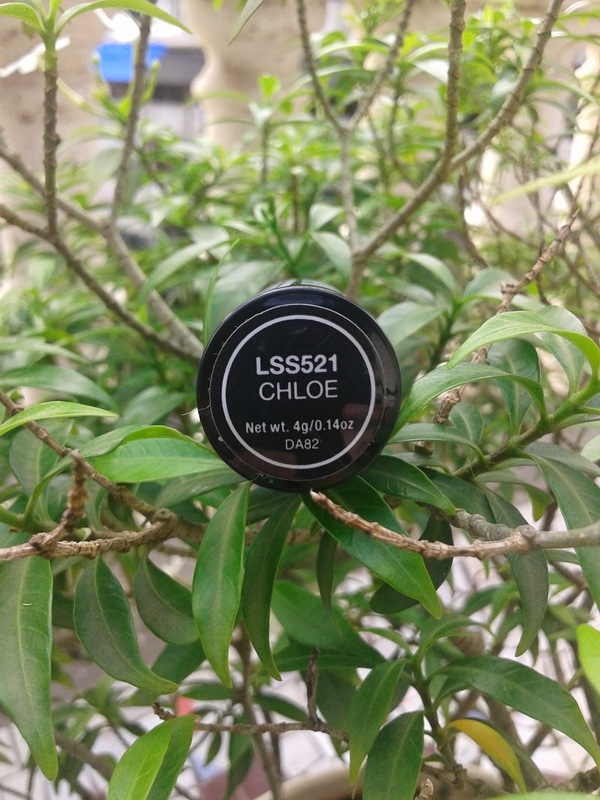 Today im sharing a mini haul that i did from NYX via a friend who ahd gone to the States... 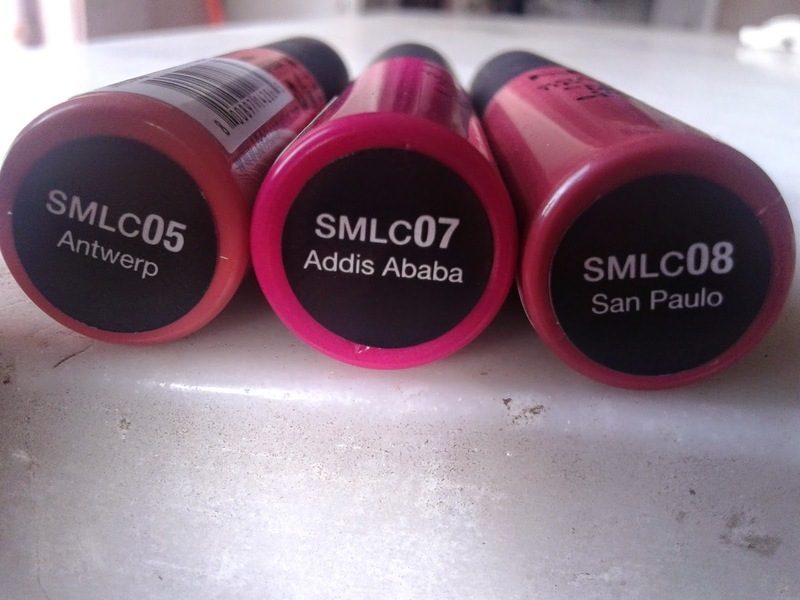 I have always read such lovely reviews of their products online especially the lip products and i just couldn't wait to get my hands on them. Finding NYX is India is easy... Its available online and in stores like Beauty Centre in Mumbai. Only problem is that the shade that you might be wanting isn't available and they don't seem to restock the items soon. Also, the products are slightly pricey... not that they will burn a whole in your pocket but im sure you understand the feeling... In USA its available for $6 and its priced in India at Rs.750... u get the picture right! 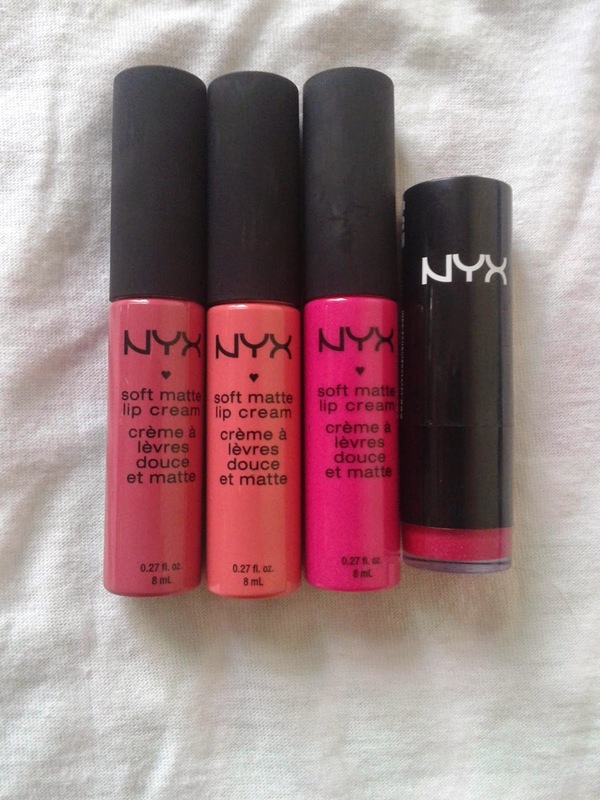 Im so in love with these lip products from NYX. These have such rich pigmentation and long lasting. They are pretty moisturising as well! Have you tried any products from NYX! Do share your opinions/views about them. You can get some of the NYX products on Nykaa and Jabong! Check them out... Some of the products are not overly priced!!! These lip creams are to die for... Will share swatches very soon!!! have heared so much about these..nice post! Read it the day you posted and commenting now LOL, so busy just got home. wow the products look tempting !! want to try them . But they seem to be at least 300 Rs more than their original price in India !!! waiting to see your nail polish haul this Friday !! !